Couples travel tips for a good and relaxt vacation together. As a couple that has been together for almost 12 years (time just flies by so quickly), we have learned so much about travelling together. 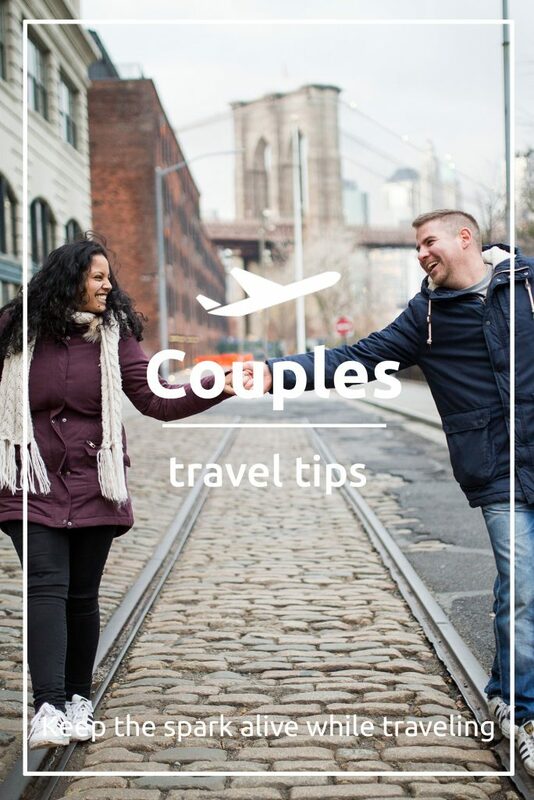 In this article we will share some of our top tips with you on travelling with your significant other! Know each other’s expectations: if you are taking your first trip with your significant other, make sure you know what the other is expecting from the trip. Is one looking for a relaxed trip where you would hang by the pool all day and is the other looking forward to a very active vacation? Don’t worry, if this is the case you shouldn’t cancel your trip right away. Knowing about this can lower your expectations and will give you an idea what to expect from the other. Support each other: losing your passport or credit card, being scammed, being lost somewhere, being super tired or jetlagged. These are all very stressful things that might happen when you are on a trip. You only have each other in an unknown country. Make sure you support each other no matter what. Don’t let the stress cause a fight between the two of you. Think of a solution together, be patient and remember that the most important thing is that you are both safe. Compromise: when you are travelling you’ll want to do different things. One might want to go to the beach, the other might want to go hiking. The solution? Compromise! Why not go hiking in the morning and then spend the afternoon at the beach. This way everyone is happy and you’ll both do things the other loves. Let things go when in an argument: You don’t want a fight to ruin your vacation. Focus on the beauty of the place you are in and quickly make up. In the end the little things you fight about are not important at all. Talk about money beforehand: it is easy to start arguing over money. Make sure you talk to your partner before you go on a trip about your budget. Maybe you can set a daily budget or a budget for the entire trip. Another thing you can do is book a trip to an all-inclusive resort or hotel so you’ll won’t have to deal with the costs for food and drinks. You can also book your excursions at home, this is sometimes even cheaper and this way you won’t have to include it in your budget when you are on your trip. Discover new things together: of course you can do things separately but be sure to discover new things together as well. It will bring you so much closer and strengthen your bond. Go parasailing, diving or try the local cuisine. It will be so much fun reminiscing with your love about these experiences when you are back home! 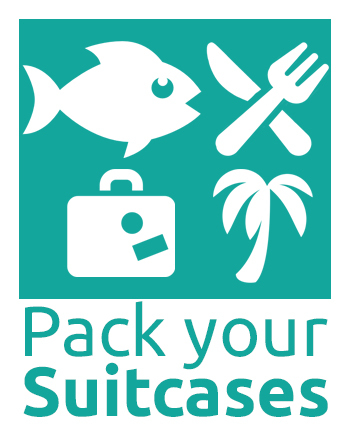 Pack like a pro: save some room in your suitcase for souvenirs and pack like a pro. We always check to see if there are unisex items that we are bringing along such as sunscreen or medicine. We can both use the same product so it’s unnecessary for each to bring their own. This leaves more space in our suitcase for souvenirs. What are your tips for couples travel?